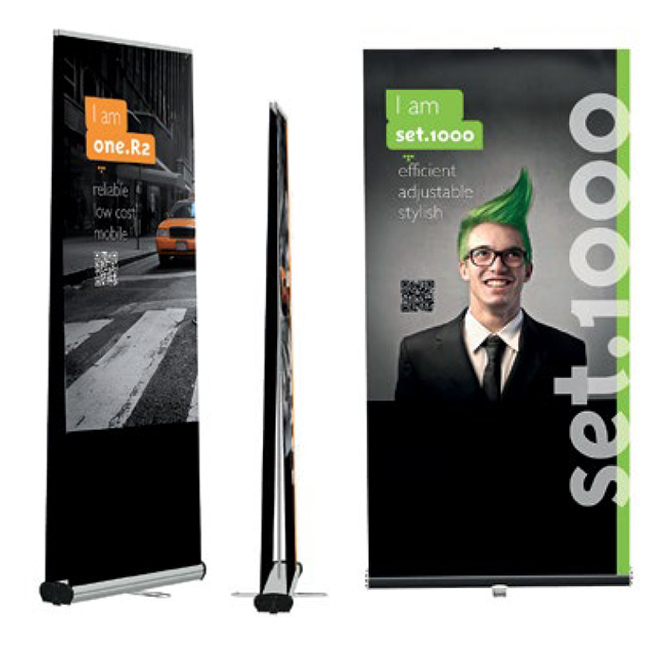 Duo Display creates turnkey displays for trade shows, branded environments and retail design. Duo’s innovative products range from ultraportable to customized panoramic LED systems. As a top manufacturer for over 30 years, Duo’s reach includes Germany and Canada as well as the United States. 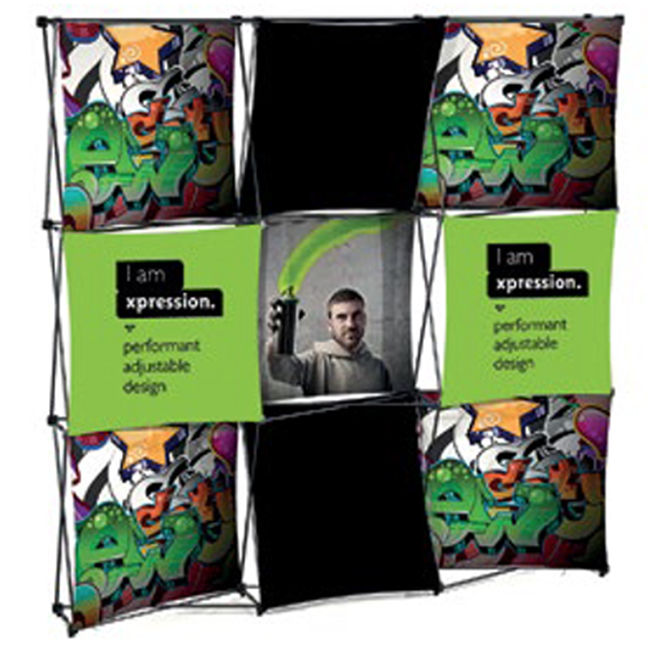 From ultra-lightweight Xpressions pop-up systems with fabric graphics to tubular pillowcase systems with stretch graphics and plenty of accessories. Because they are so light, they are easy to carry, wheel or ship. Connect Today. If looks and ease of set-up are priorities, then Duo’s pre-assembled frames and graphics packed in a wheeled crate are for you. 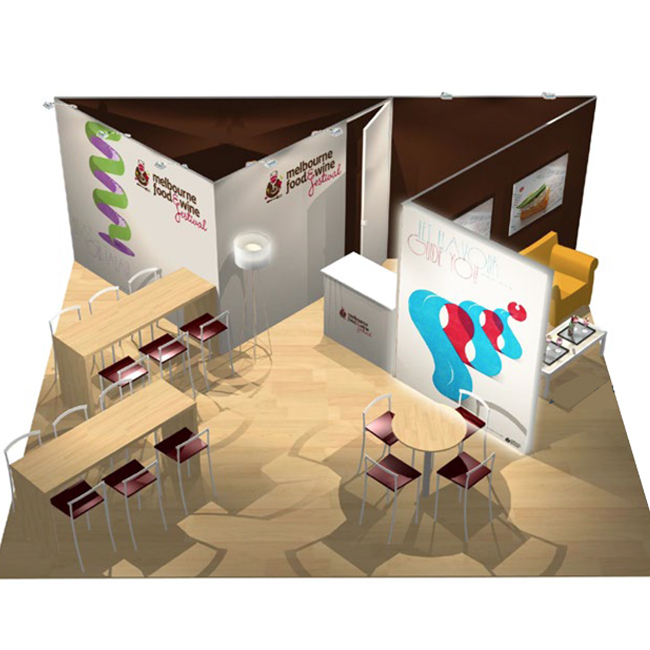 Explore this transportable line for modular booths, especially ideal for 10′ x 10′, 10′ x 20′ and 20′ x 20′ spaces. Online gallery for panoramic.